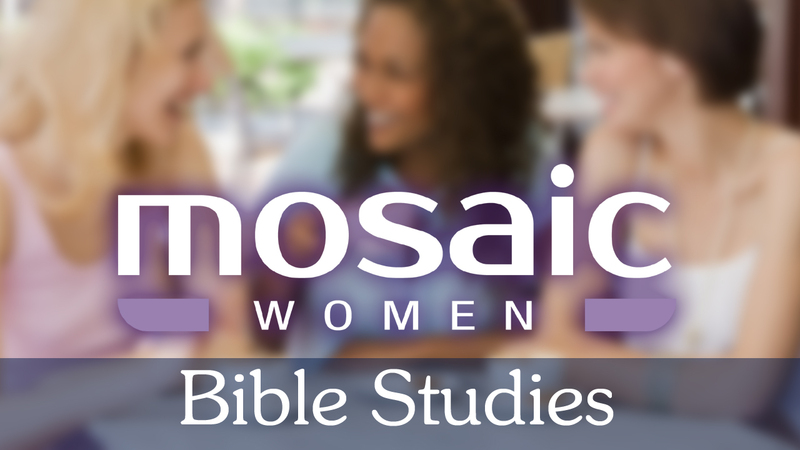 Join our Mosaic Ladies as they seek to understand and live out God's Word through challenging and encouraging interactive studies. We meet at 10:00am on Tuesday mornings in a casual environment to grow together in the things of God. Hope to see you all there! We are now meeting on Thursday evenings from 7:00pm to 8:30pm. Looking forward to growing together! Contact us at mosaic@integrityli.org for more info.